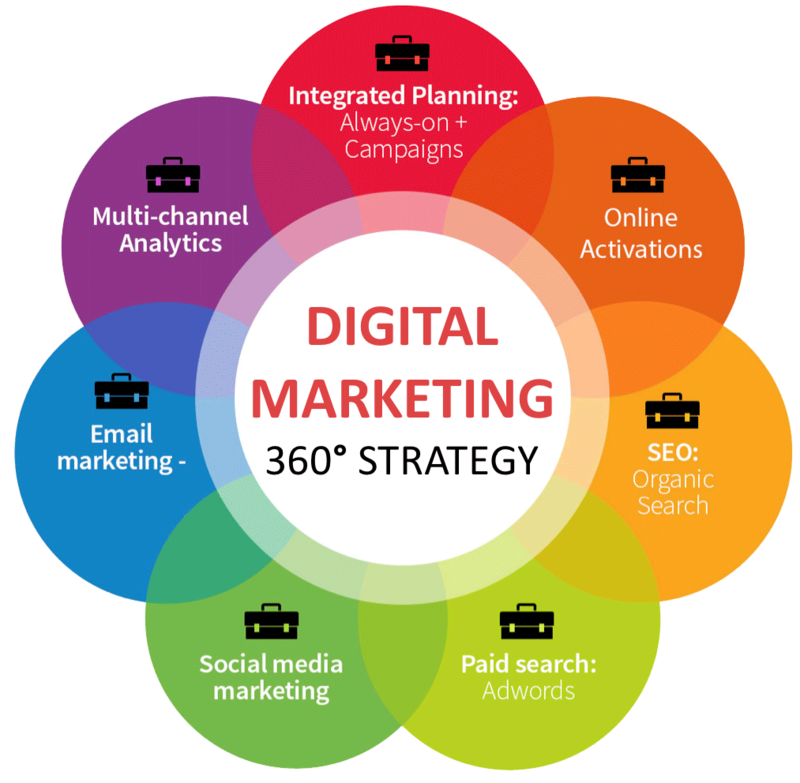 Our 360 degrees Social Media & Digital Marketing offer highly efficient ways of communicating with your audience through engaging graphic design targeting your specific demographic. The ability to target by age, gender and geographic location are just a few of the ways we can engage with the right market. Our ‘Always On’ Creative Campaigns ensure that your business stays connected and integrated with the community! Online advertising is one of the most effective ways for your brands and businesses to expand reach, find new customers, and diversify your revenue streams. With The Design Helper, we keep you up to date with the latest online advertising trends and effective marketing strategies. From social media management, community management, strategic content planning, e-mail marketing, to Search Engine Optimization (SEO), Search Engine Marketing (SEM), Pay-Per-Click (PPC), paid ads and web banners, we create a 360 degree strategic plan for your online presence. Hire a Design Helper Now! The Design Helper helps businesses communicate directly with their customers through engaging visuals. We translate your visions into effective designs that target your sales, marketing and branding goals.